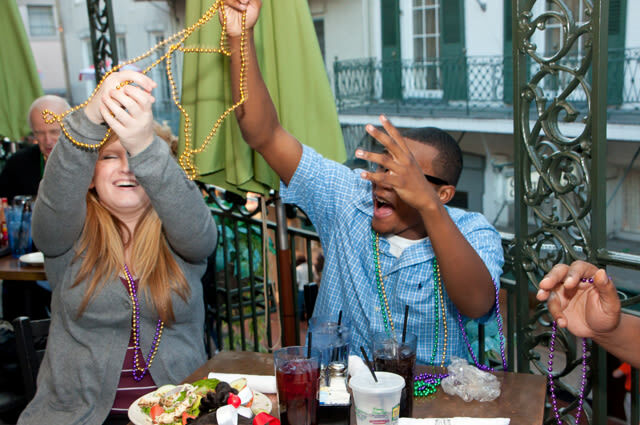 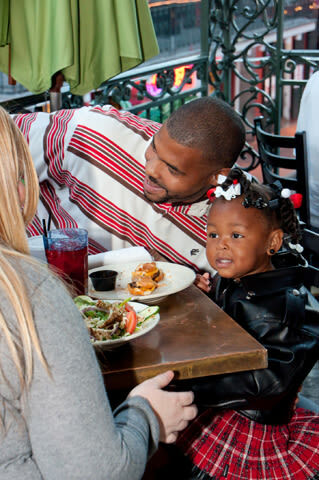 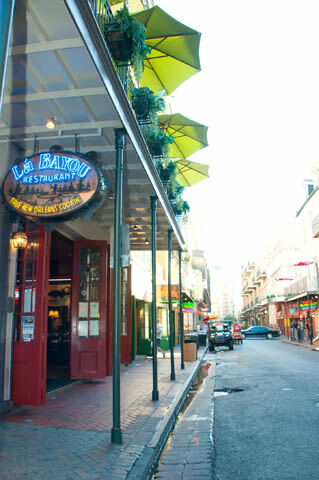 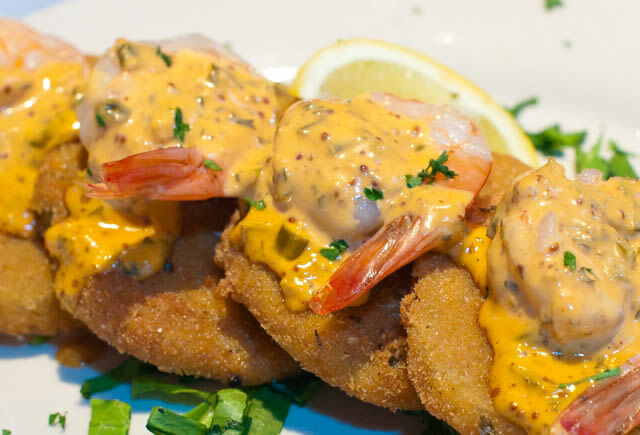 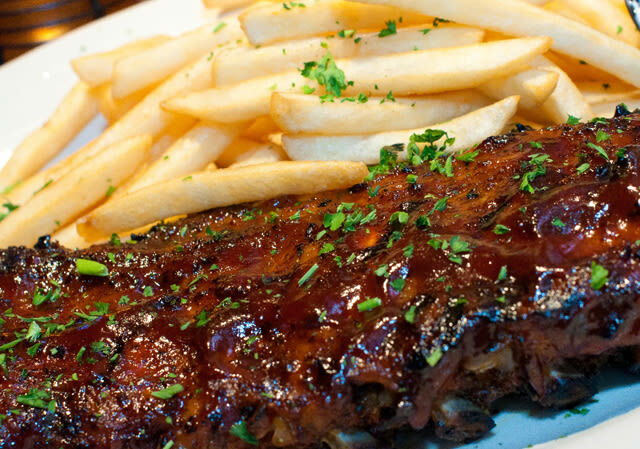 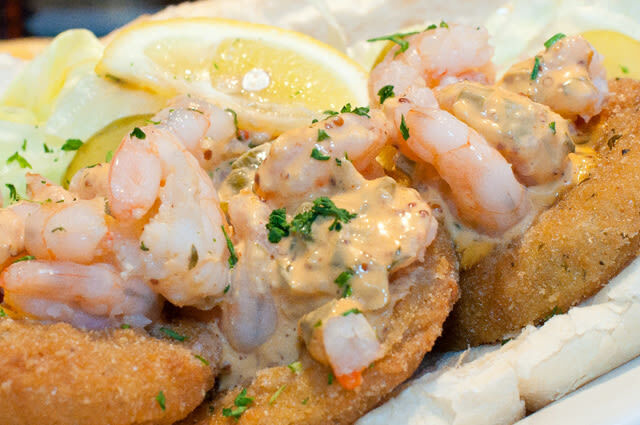 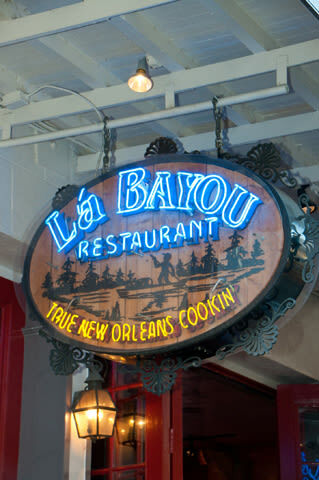 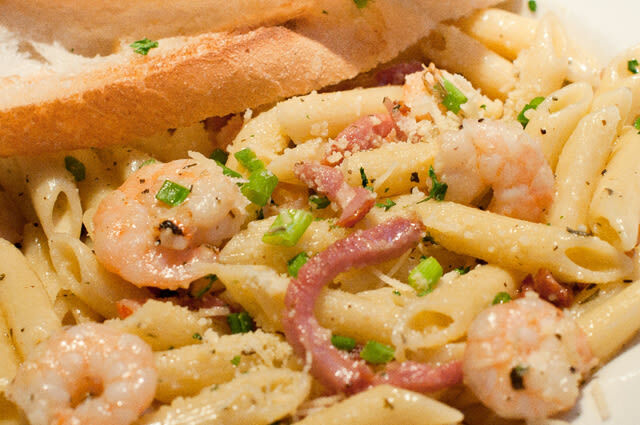 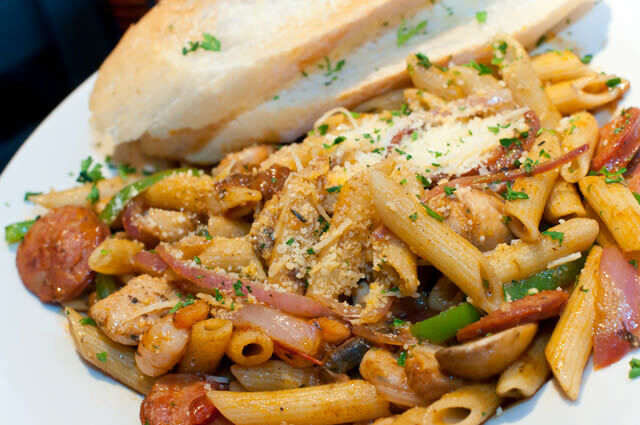 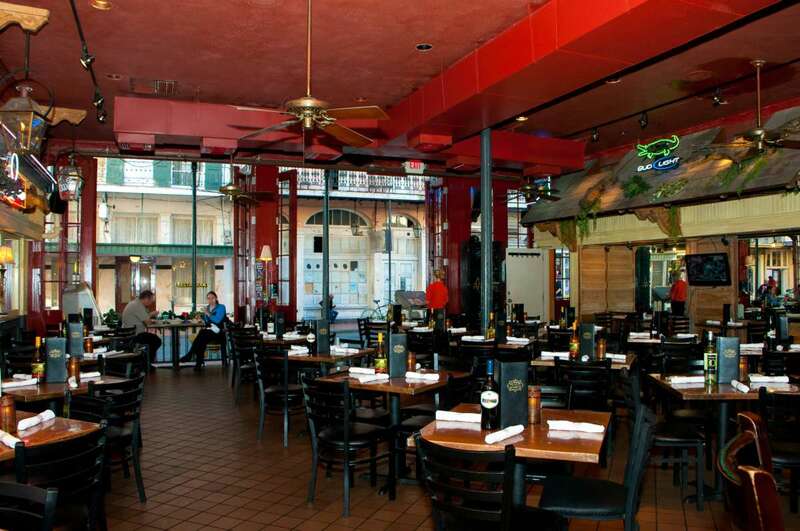 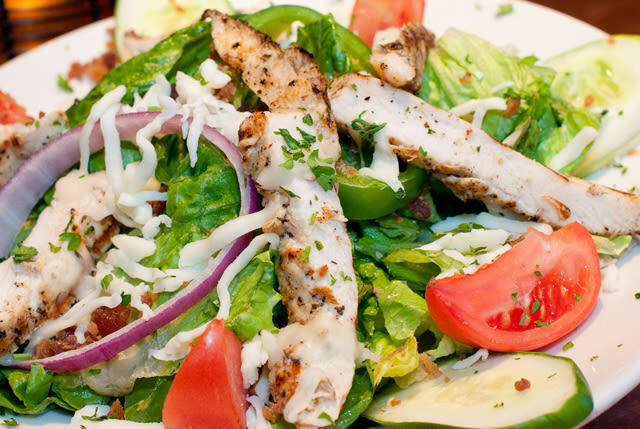 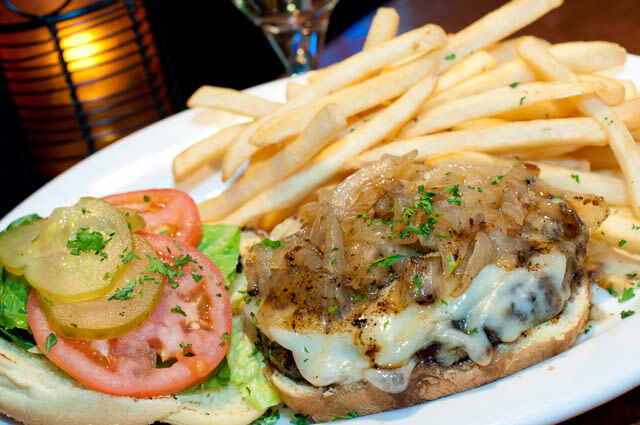 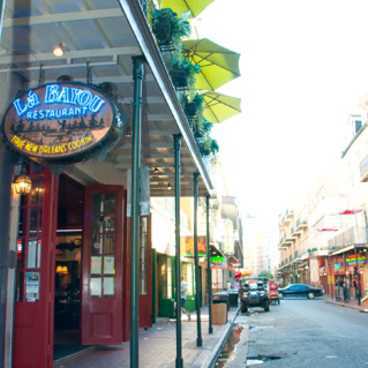 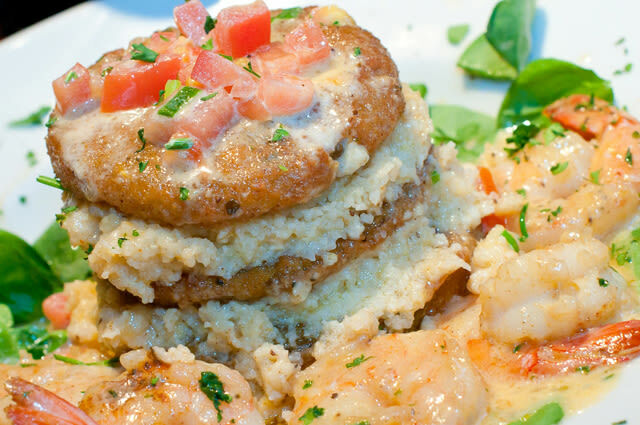 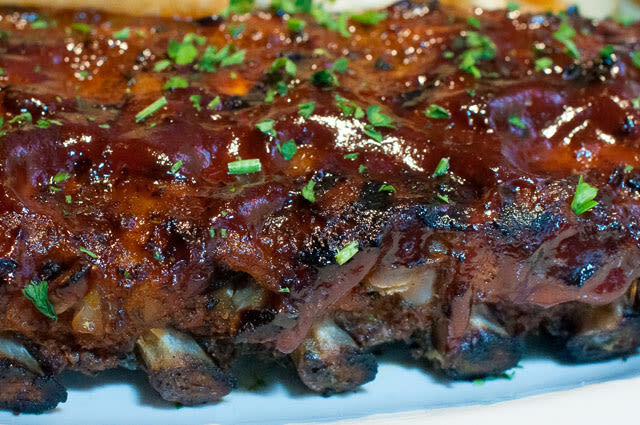 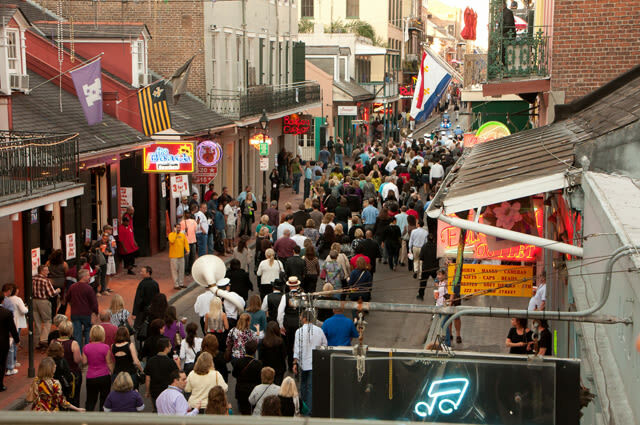 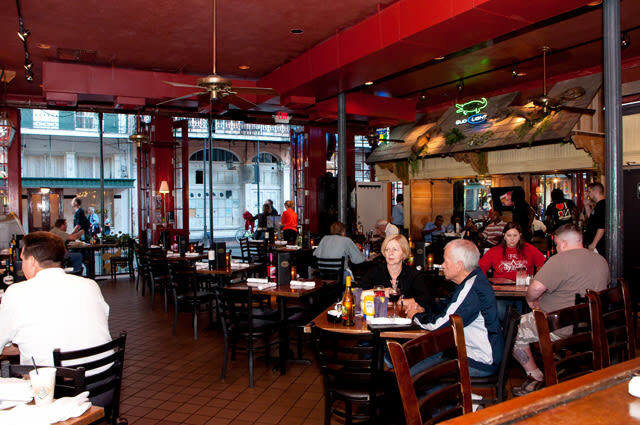 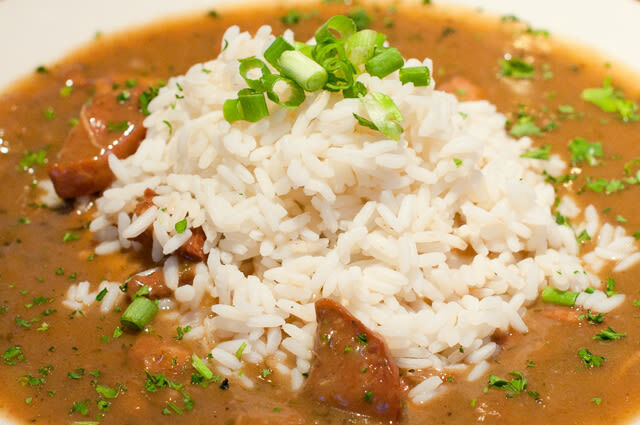 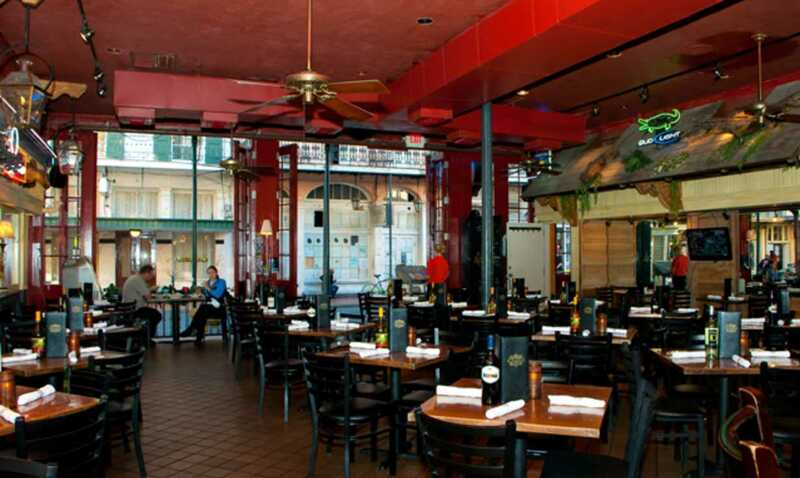 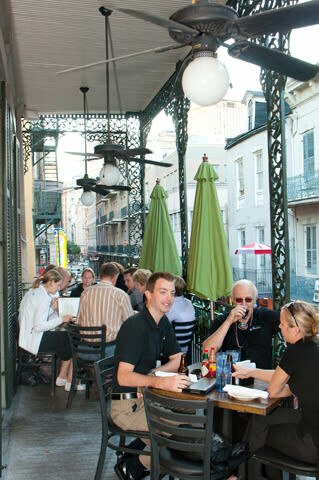 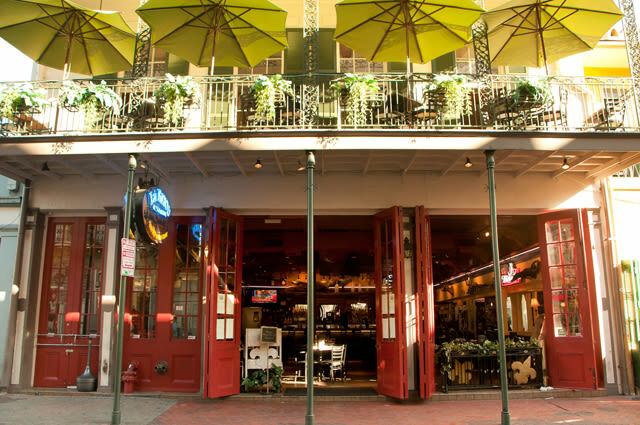 This French Quarter gem offers something to fit every taste bud. 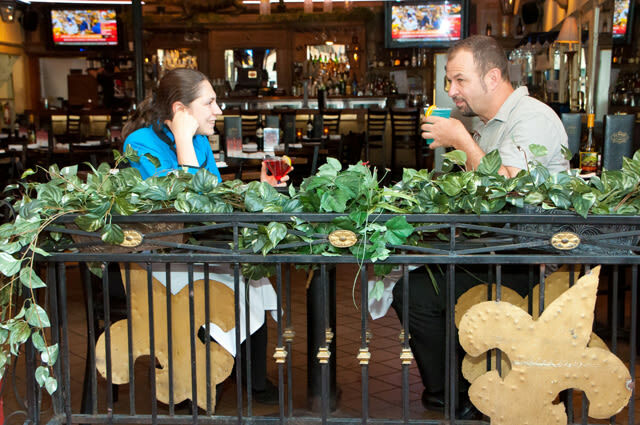 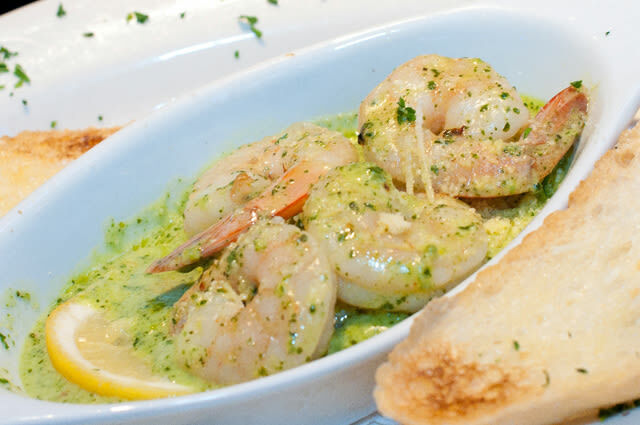 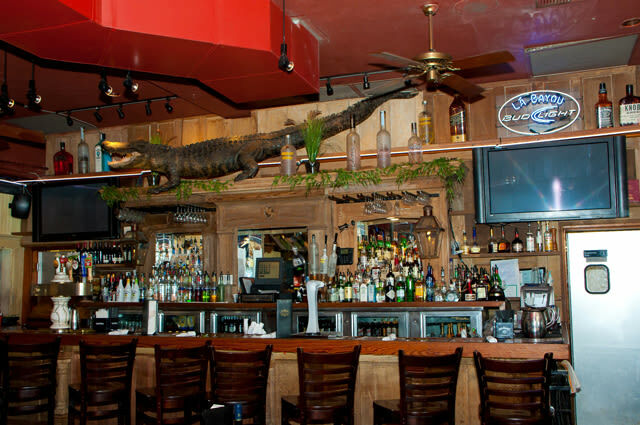 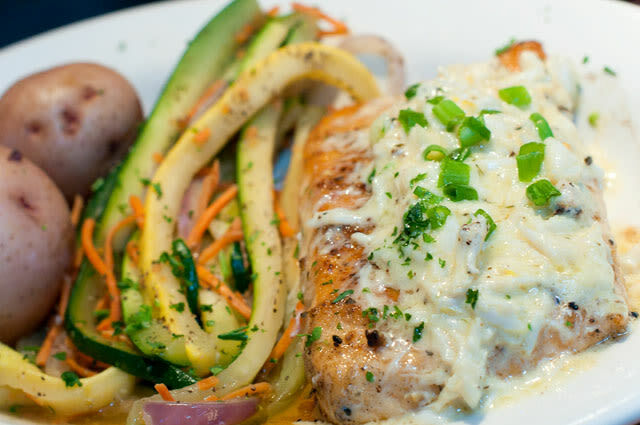 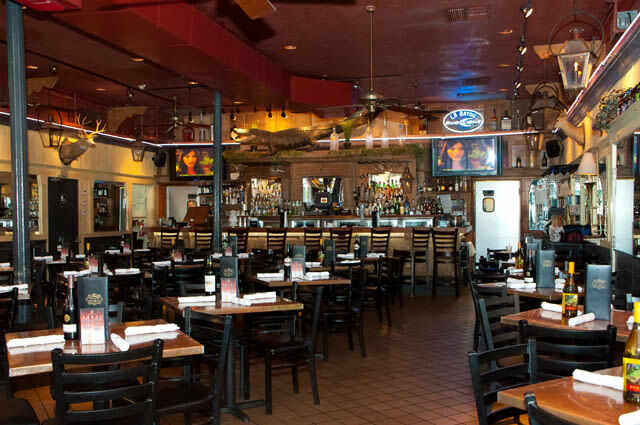 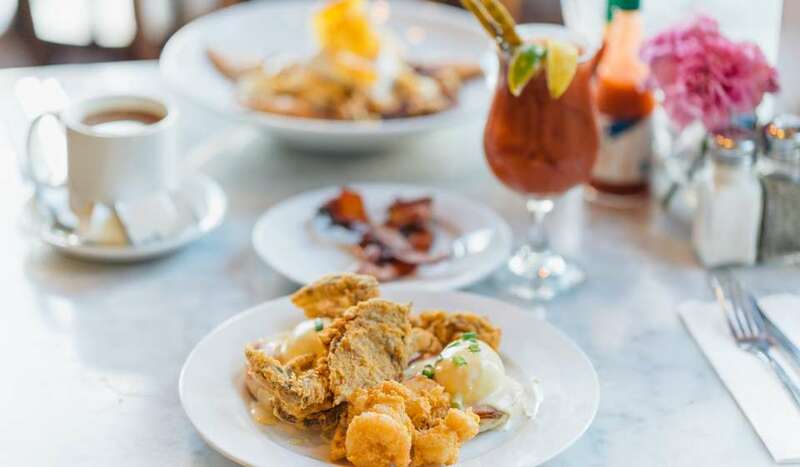 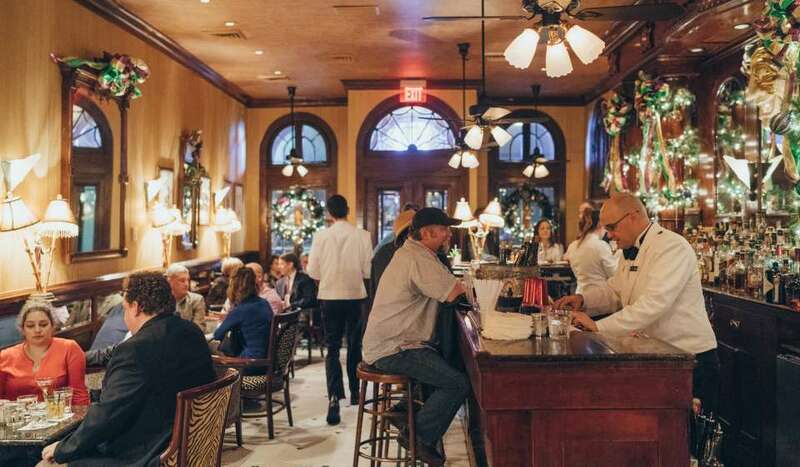 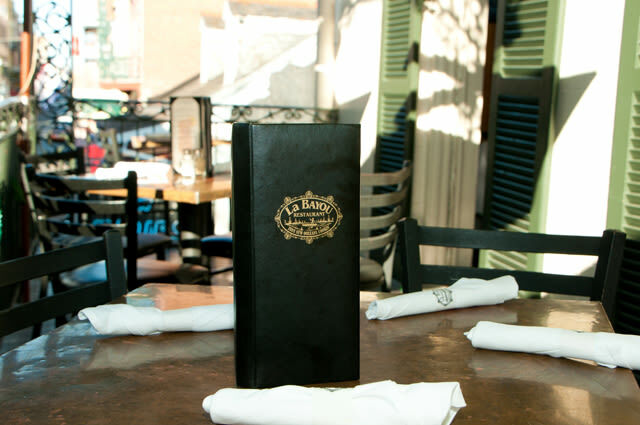 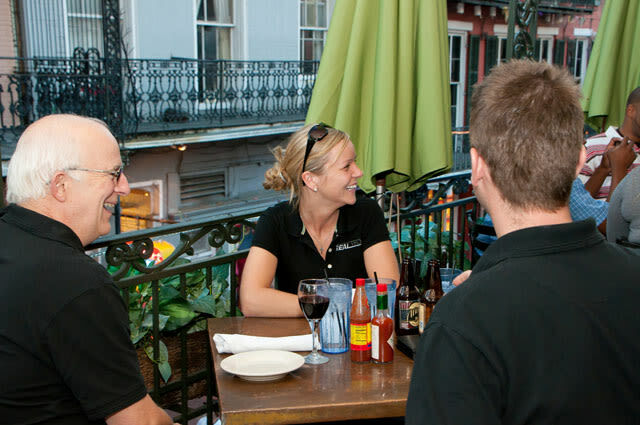 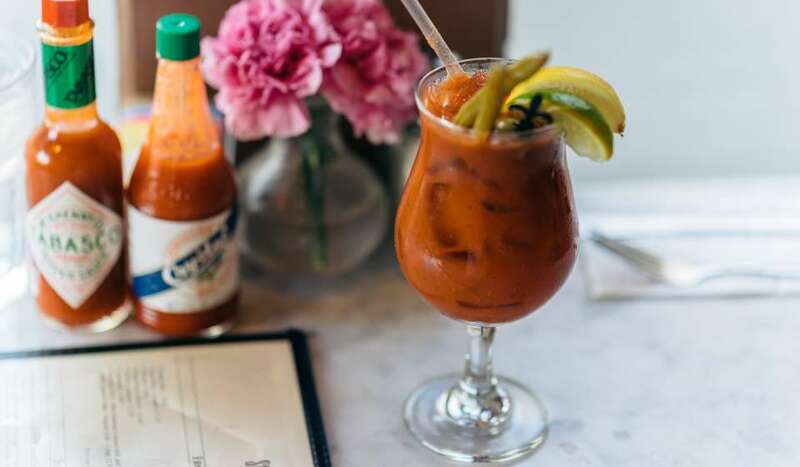 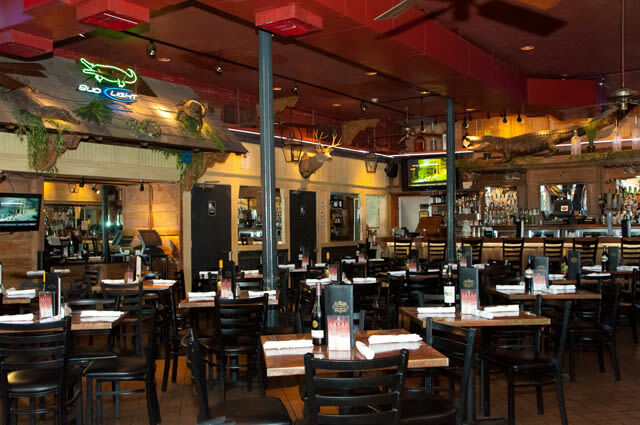 Whether you are enjoying a traditional New Orleans dish or one of our specialty cocktails, you are sure to feel right at home. 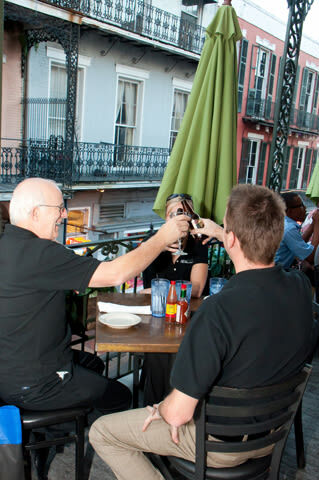 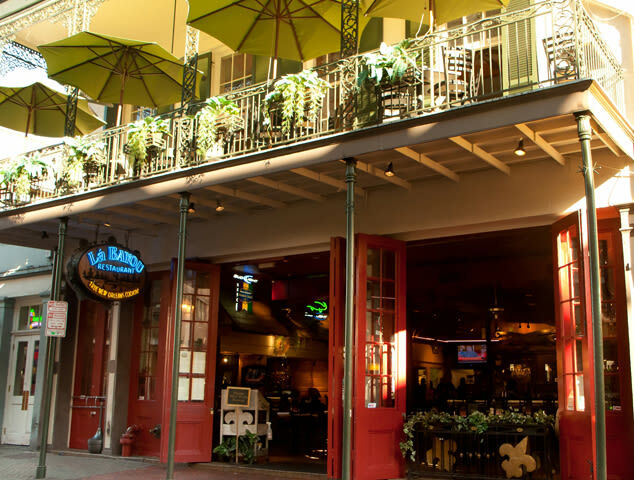 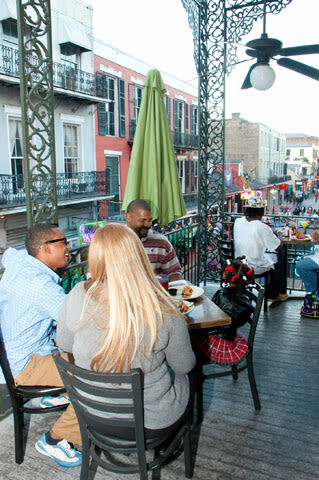 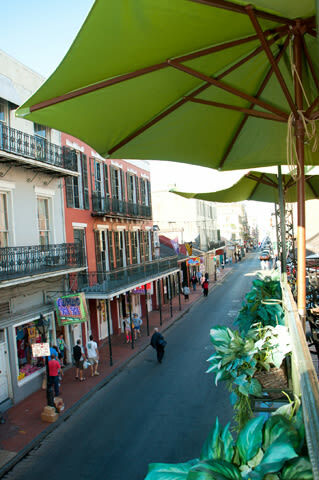 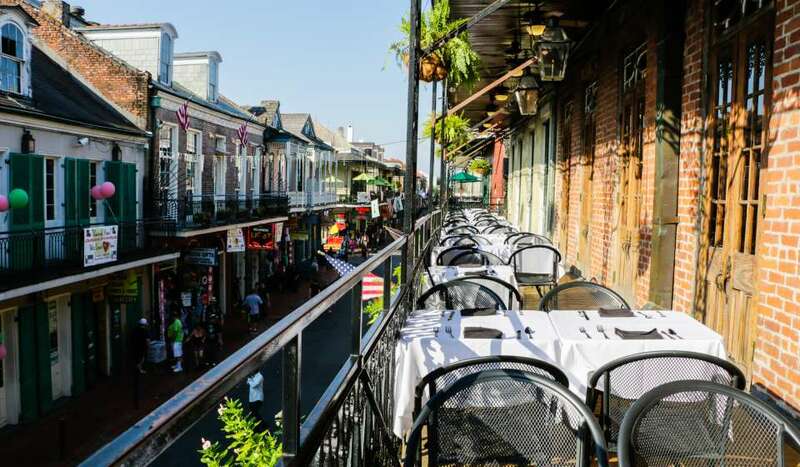 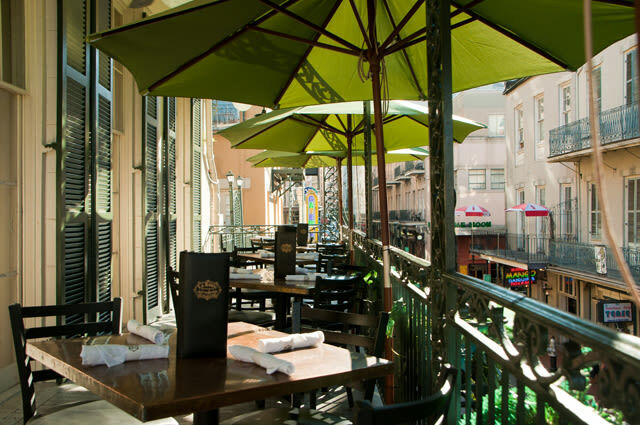 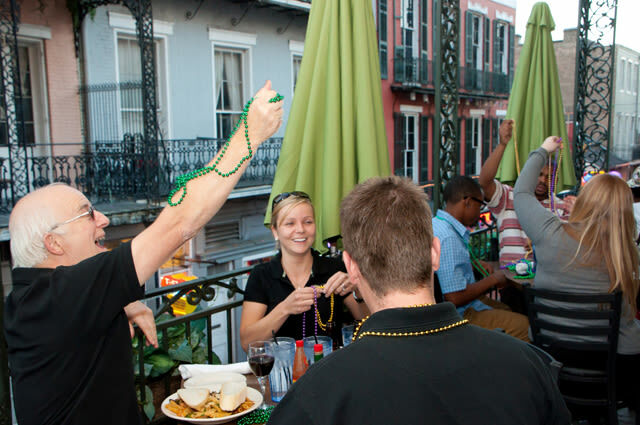 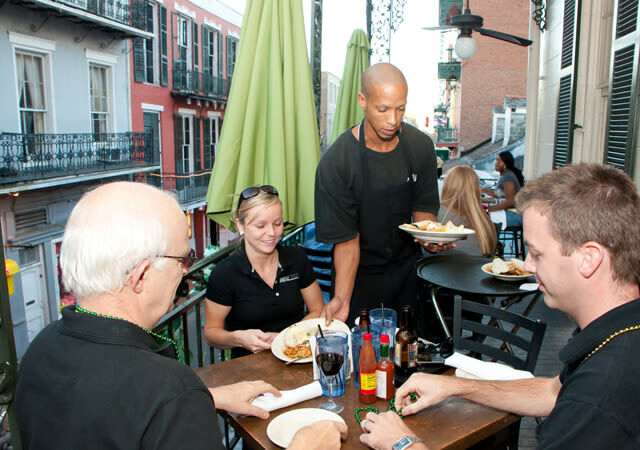 With balcony dining overlooking the excitement of Bourbon Street, this hot spot embellishes all the charm of the French Quarter.